Customized for Attorneys Like You. 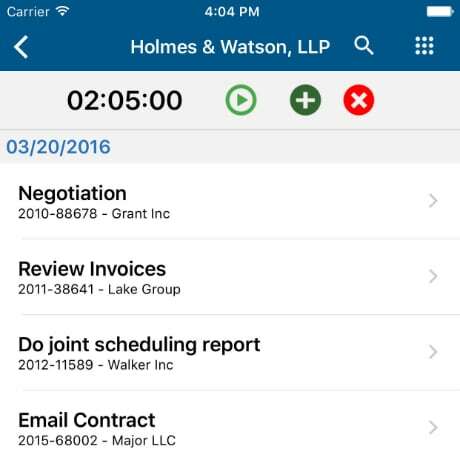 Designed with today’s busy attorneys in mind, BlueStylus for Attorneys has just the right features you need to be more productive, and profitable, in the office and on the go. 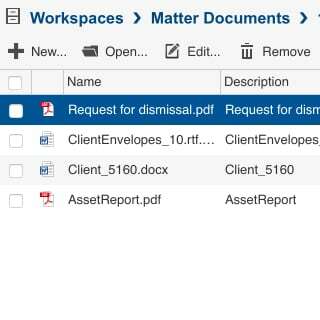 Simply select a document or the parent folder, click share and enter email addresses for users you wish to share documents with, update the message to the recipient and let BlueStylus Collaborative do the rest. 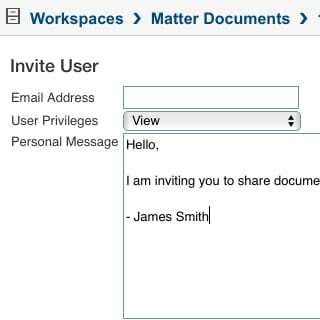 The BlueStylus Collaborative secure document collection system alerts your clients to upload necessary documents. 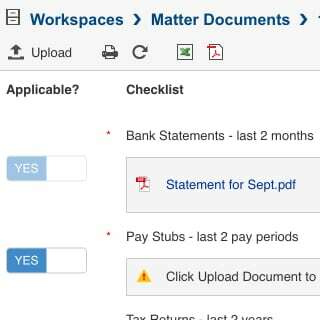 Simply create a checklist of the required documents. Send an invitation to your client, and let BlueStylus Collaborative do the rest. Integration with PACER allows BlueStylus to download dockets, court filings, and other case documents from all approved federal judiciary electronic public access programs (PACER, CM/ECF and the Case Locator). Sources include district, appellate and bankruptcy courts, the Judicial Panel on Multidistrict Litigation and the U.S. Federal Claims Courts. For attorneys practicing in bankruptcy or district court, it is imperative that you can view your cases’ ECF documents quickly. 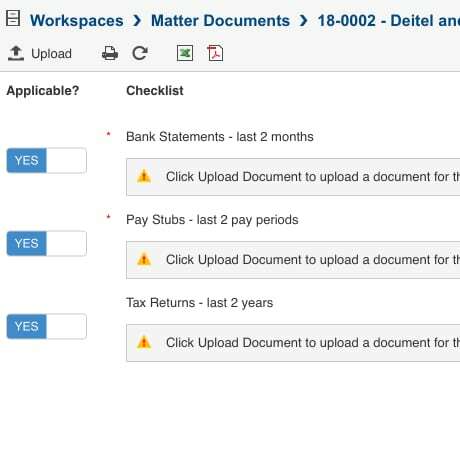 Rather than paying staff to download the "one free look" and spend time organizing these documents, BlueStylus automates this task and provides email notifications on important filings that require immediate attention. With one low flat fee, the cost of your PACER research is reduced significantly. Can be used by any bank supporting trustees or other fiduciaries with similar reporting requirements. Documents are encrypted, then stored and retrieved securely.